You are a Small Group Leader and we love that about you! Here you can find your Group Guides for each week and resources to help you lead better. Simply find your environment where you serve and click the button to access resources tailored specifically to the phase you serve. Thank you for investing in the next generation! Sprouts (2-5 years) Click the button below if you're a Sprouts SGL. 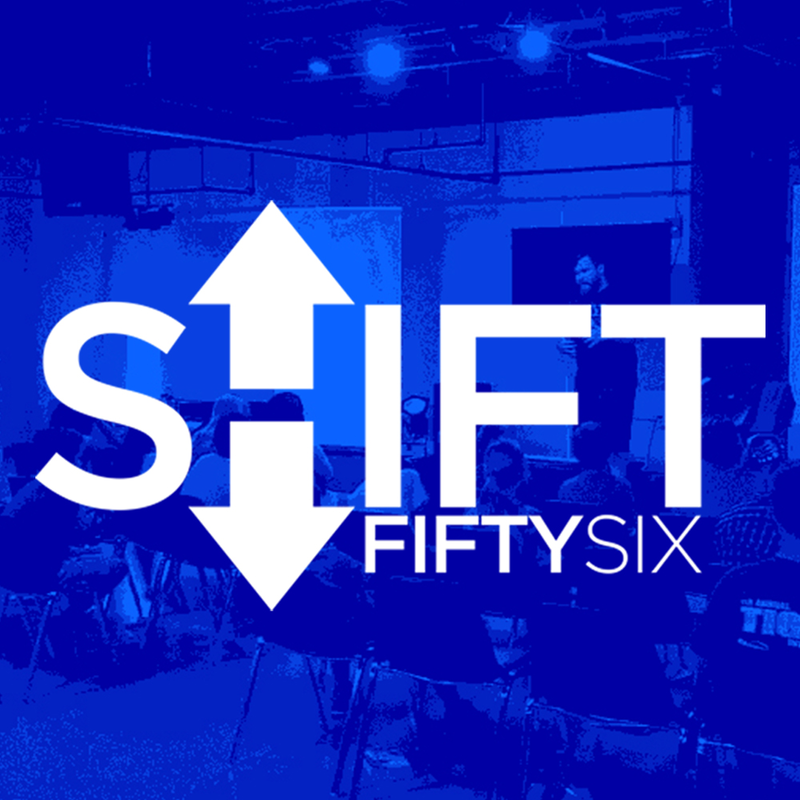 Shift 56 (5th & 6th Grade) Click the button below if you're a Shift56 SGL.